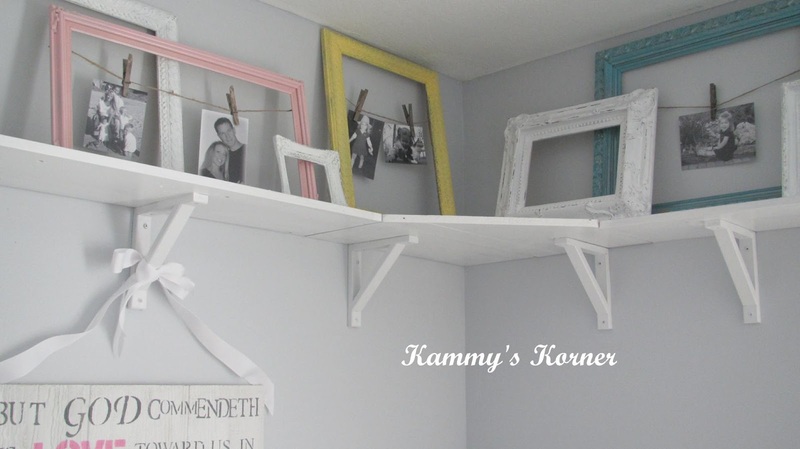 Kammy's Korner: Postcards, Jute, and Junked Frames OH MY! Postcards, Jute, and Junked Frames OH MY! When I have paint on a brush, I always wonder around my craft room or barn looking for something that could use a quick paint job before I wash it out. That was the case the other day when I had some white on a brush. I've had this frame stashed away for EVER. One of those fifty center garage sale frames. Yup, it's sat idle and ugly long enough. After painting it white, I sanded off the edges since I'm all about the distressed shabby chic look these days and stapled some jute twine onto the back. I was going to hang photos, which would be the norm, but as I was looking for a birthday card that afternoon, I came across these vintage-inspired post card ads. I've seriously had these postcards since I was a young teen. I cannot remember where I got them, but I have lots of them and they are so cute! I think they are from when I was going through my "victorian" phase. I love it!!! Visiting from My Repurposed Life. so adorable. I will have to make one for all my grandkids and for us of course. 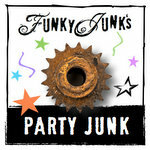 Just found your blog thru the Someday Crafts Linky Party... I'm hosting one, as well, at Dorothy Sue and Millie B's too and would love for you to link up a few posts! I'm your newest follower....and I love, love, love this idea.... Those postcards are perfect!